Deception Island is an active volcano in the South Shetland Islands. It has a unique landscape of barren volcanic slopes, steaming beaches and ash-layered glaciers which form a distinctive horse-shoe shaped opening to the sea through a narrow channel at Neptune’s Bellows – one of the only places on Earth where vessels can sail directly into the centre of a restless volcano. 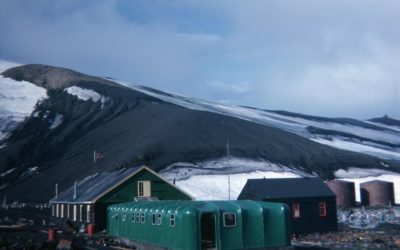 Three volcanic eruptions took place on the island between 1967 – 1970, destroying the Chilean station at Pendulum Cove and the British station at Whalers Bay. Today, Argentina and Spain maintain summer scientific stations there. Deception Island is also one of the most visited places in Antarctica. Deception Island from the air showing the 10km diameter caldera flooded by the sea. The caldera collapsed approximately 10,000 years ago following a major eruption. Several smaller eruptions occurred between 1967 and 1970. The island is visited by around 10,000 tourists each year. 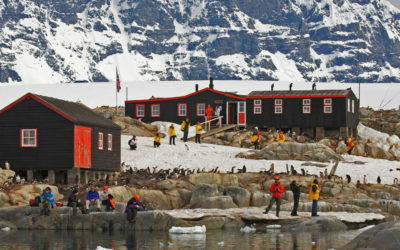 Over the years, different parts of the island were given legal protection under the Antarctic Treaty following ‘piecemeal’ proposals. However, no coherent strategy was formulated for managing the island as a whole. 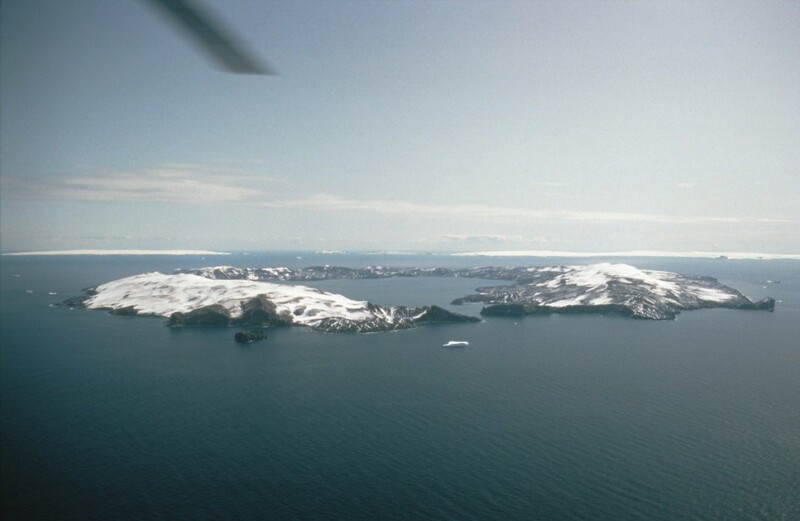 In 1998, the Foreign & Commonwealth Office tasked the BAS Environmental Office to produce an integrated strategy for the management of future activities at Deception Island. In 2005, together with Argentina, Chile, Norway, Spain and the US, the UK succeeded in designating Deception Island as an Antarctic Specially Managed Area (ASMA) under the Protocol for Environmental Protection to the Antarctic Treaty.  Activities are coordinated by a Management Group in accordance with an internationally adopted Management Plan. The ASMA incorporates existing, piecemeal Antarctic Specially Protected Area and Historic Site and Monument designations and provides the first coherent strategy for managing the interaction between science and tourism and the island as a whole.